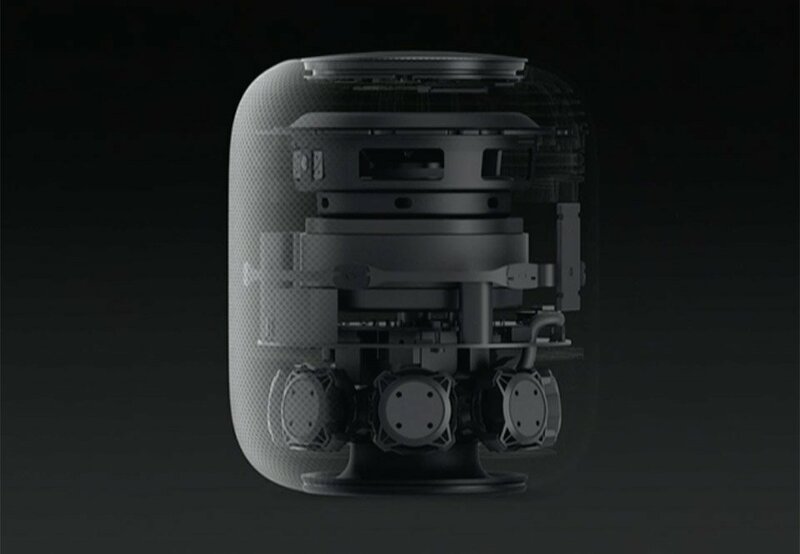 Apple’s wireless speaker uses an A8 CPU to adapt its acoustics to match your room. 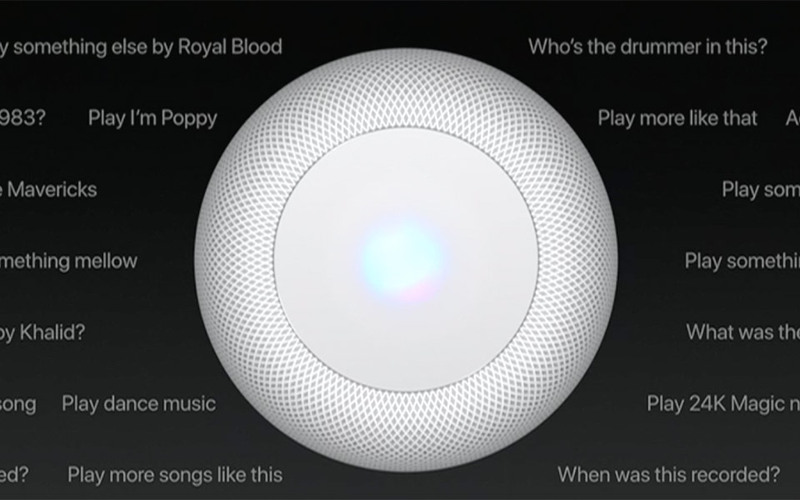 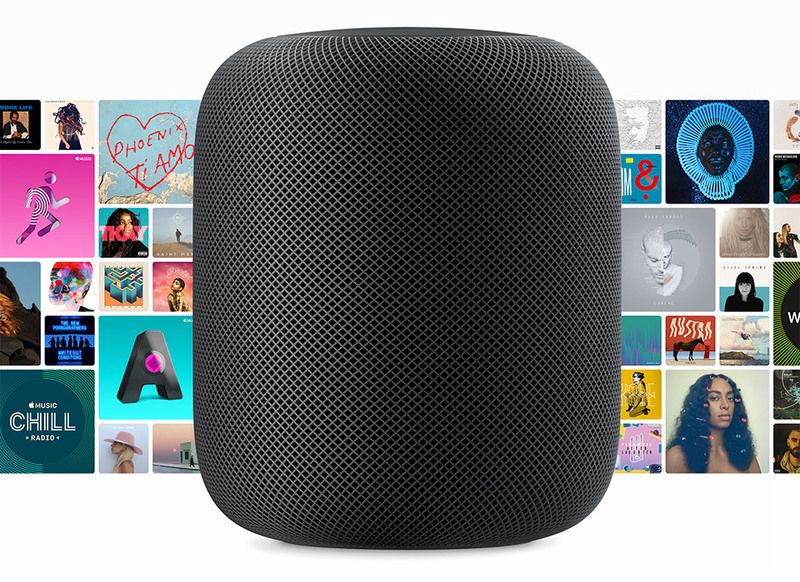 It’s got seven beam-forming tweeters, a high-excursion woofer, eight amps, and runs Siri to control your music collection, HomeKit devices, and more. 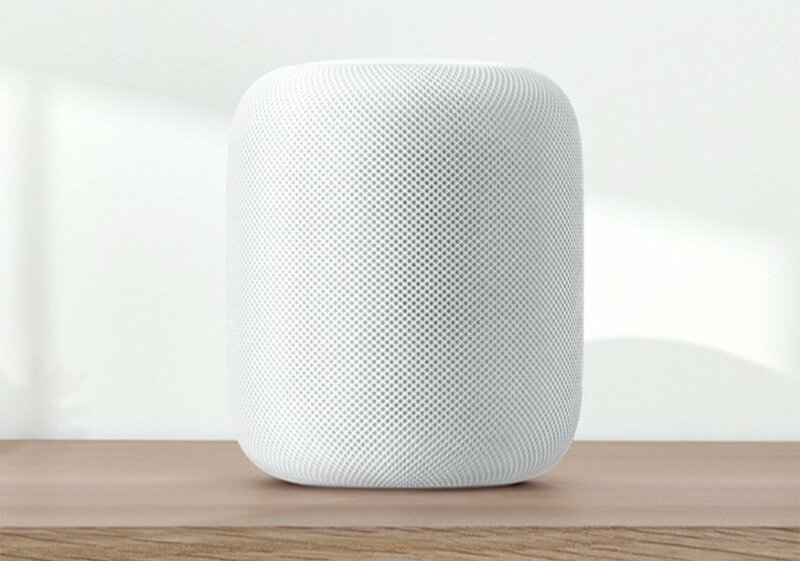 Drops 12/17 for $349.